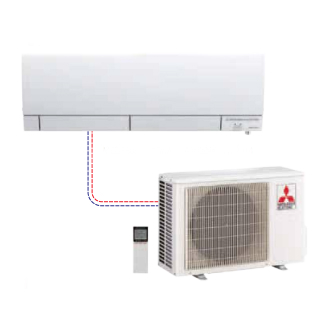 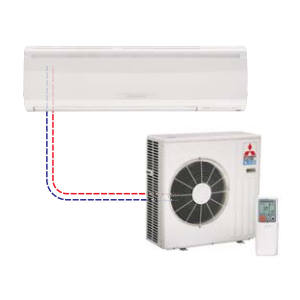 The MXZ-B Series provides you with superior control and flexibility by heating and cooling up to eight rooms, with only a single outdoor unit. 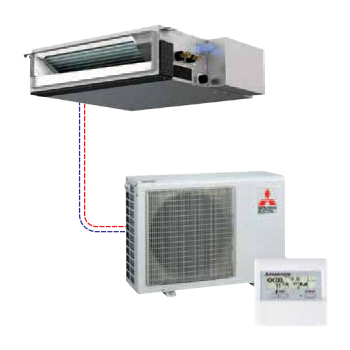 The MXZ-B Series can be configured to suit your style and capacity requirements while offering outstanding energy efficiency. Long Pipe Runs – Up to 230 ft.